Just like in the National League, five American League teams now are just 11 wins away from a World Series title. This is an interesting group of teams, with one looking for revenge, one looking for their record 28th World Series title and three- Blue Jays, Astros and Rangers-that many didn’t think would be here, The format is the same as my column about the National League, as I will break down why teams can win the World Series and what will prevent them from bringing home a title. 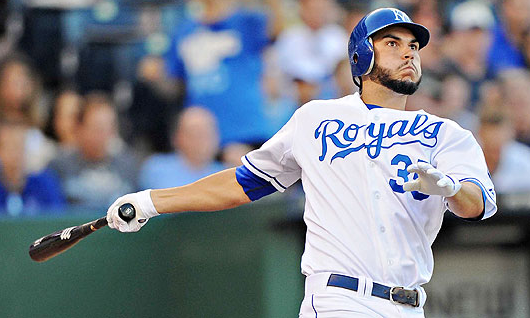 Royals first baseman Eric Hosmer. Courtesy of North Platte Post.